The Steam Link is a great device for streaming your games to the TV, and you can get it to stream non-steam games as well. Here’s how to do it. 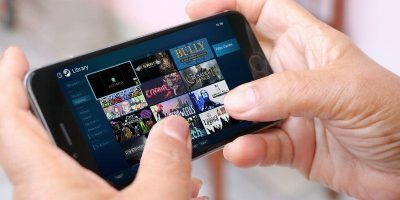 Valve’s Steam Link lets you stream PC games to your Android phones and tablets. Here’s how to set up Steam Link and get gaming on the small screen. 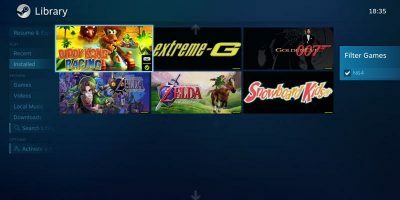 Turn Steam into the ultimate gaming platform by running all your emulated games directly through it. Works on Steam Link too! 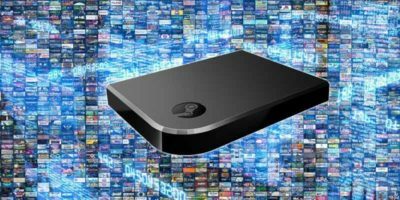 The Steam Link is a great device for streaming games to your TV, but the setup process can be a little complicated. Here’s how you can set up Steam Link for the best performance.